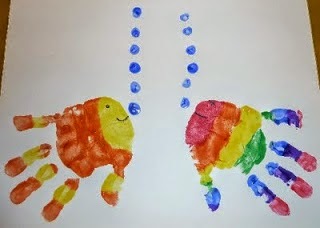 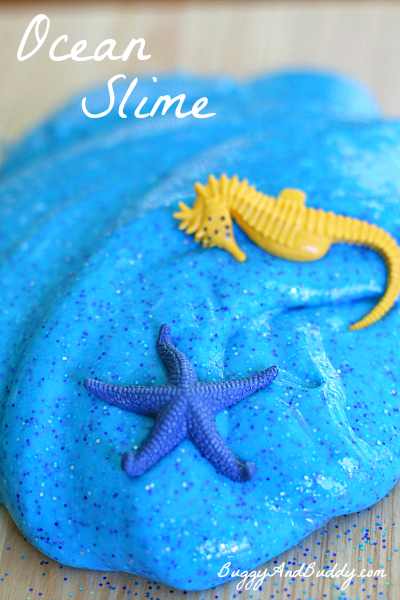 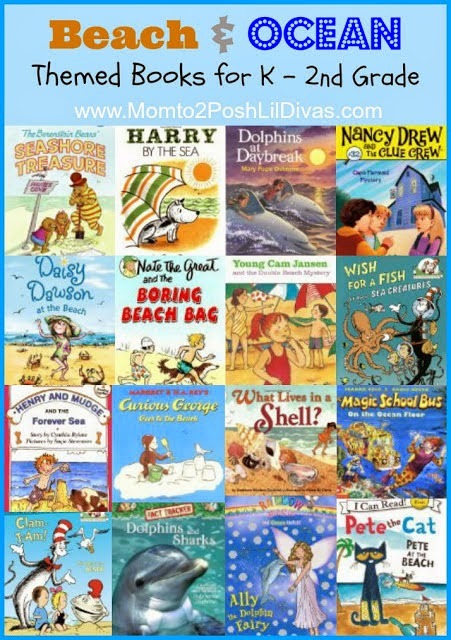 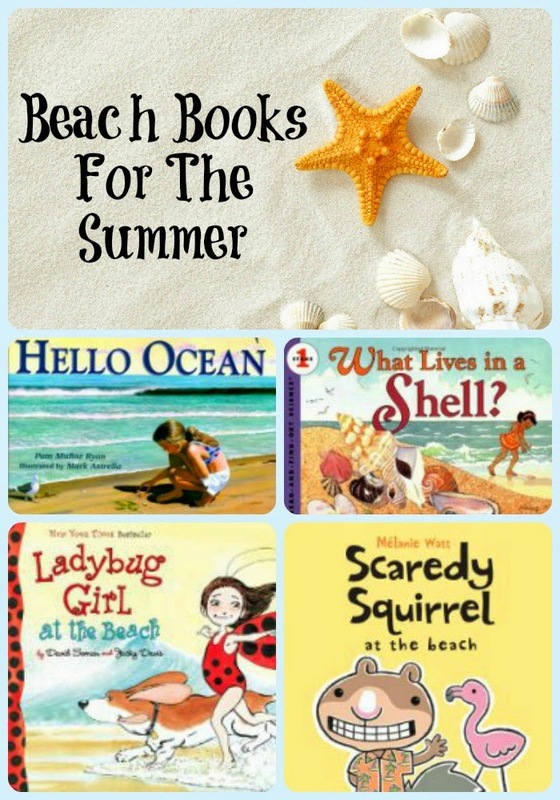 Summer is a wonderful time to explore an ocean, sea or beach theme with children. 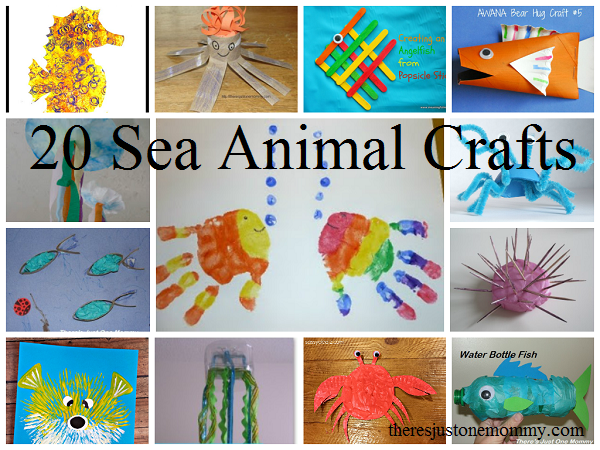 There are so many wonderful creatures to learn about. 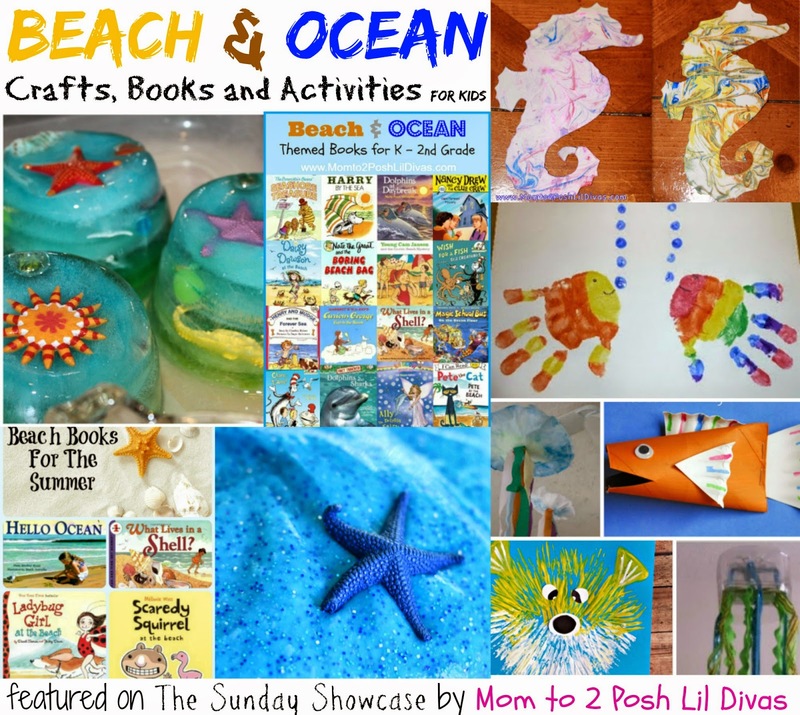 For this week's Sunday Showcase I thought it would be fun to share some Ocean, Sea and Beach Themed Activities that caught my eye in last week's Sunday Showcase. 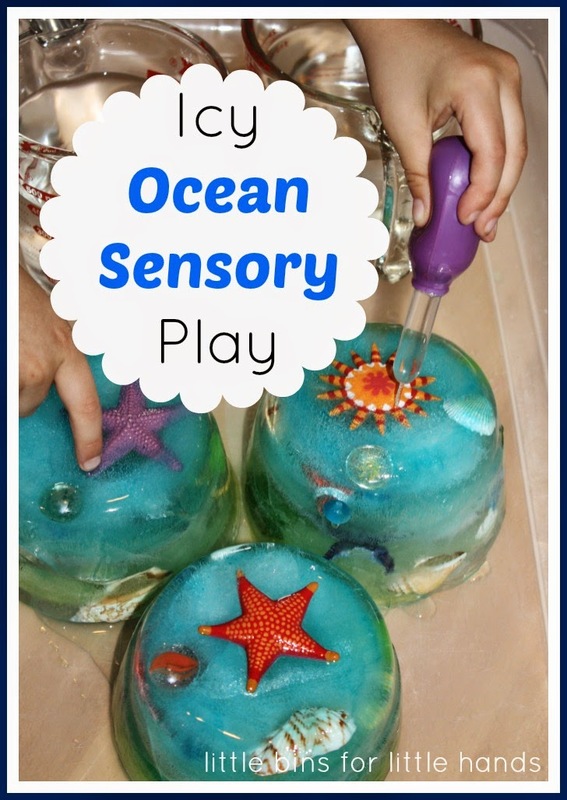 on these Outdoor Activities for Kids shared on last week's linky. 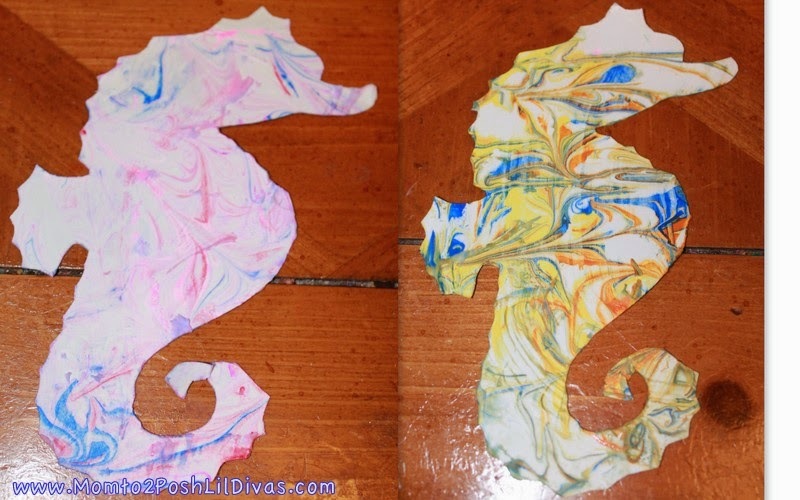 Do you have fun Patriotic Activity ideas to share?